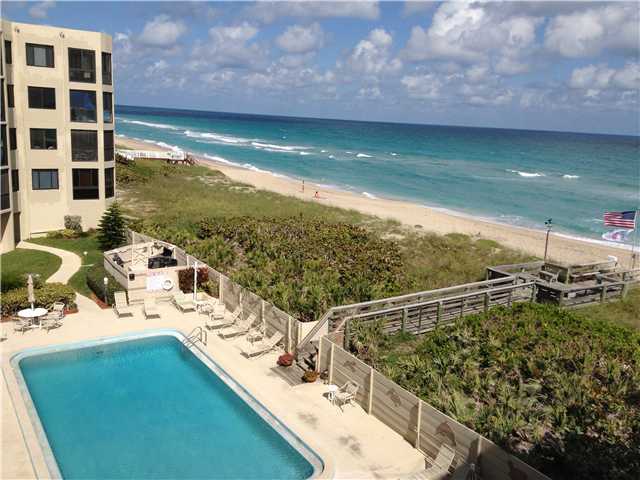 There are no condos currently on the market in the Ocean View Condominiums on Hutchinson Island in Stuart FL. There are also no condos currently under contract in Ocean View. In the past 12 months, 7 condos have sold in Ocean View. Sales prices ranged from $250,000 up to $395,000. This works out to an average sales price of $318,786 or $235.10 per sq. ft. These condos sold for an average of 95% of list price and were on the market an average of 91 days prior to having an accepted offer. 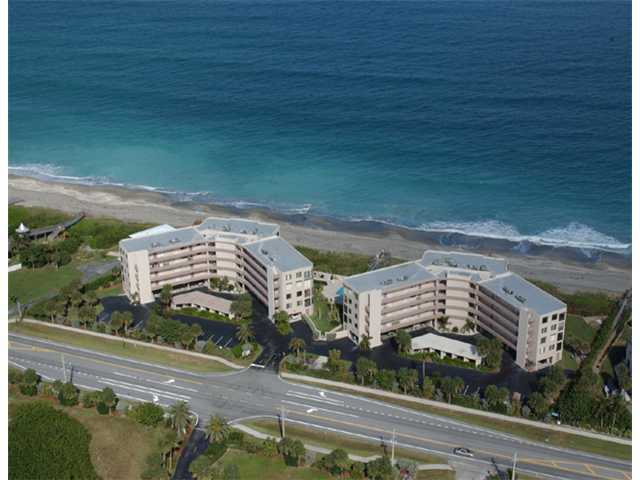 The Ocean View Condominium complex of Hutchinson Island is an Ocean to River community in Stuart FL just about equidistant from both the Stuart and Jensen Beach Causeways (about 2 miles). Ocean View Condos have five buildings. Two on the Oceanside and 3 on the Riverside. 2 pools, a tennis court and clubhouse with kitchen. 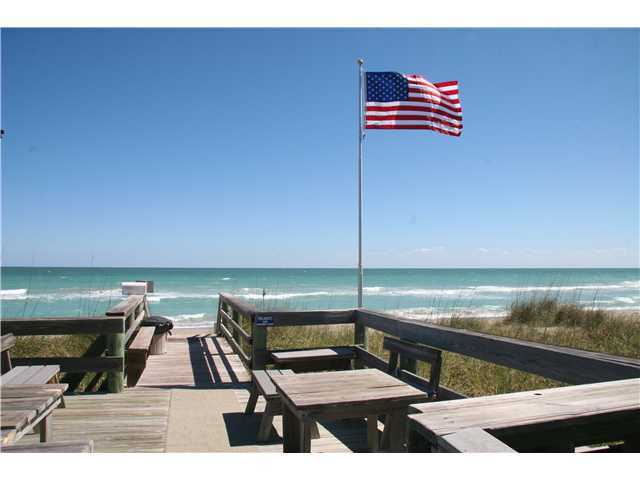 Deeded docks with deep water ocean access on the riverside and covered parking on the Oceanside. This complex was completed between 1977 through 1979 and has mostly 2 bedroom, 2 bath condos ranging in size from 1,435 sq. ft. to 1,272 sq. ft. of air-conditioned living area. There are two penthouse units in the Oceanside buildings that are a very large 3 bedroom 2 and ½ bathroom residences of 2,974 sq. ft. The condo association fees vary from $464.00 to $620.00 a month depending on the size and location of the condo.